I’ve always enjoyed writing poetry – perhaps because I was appropriately named ‘Kavita’, which means ‘poem’ in Hindi. This project was a first for me in many ways: my first time writing poetry on diversity; my first time leading an independent poetry project for the Civil Service; and the first time I’ve taken words from a poem and brought them to life through film. The term ‘diversity” in recent years has gone from being that unspoken word in the corner to a buzzword on everybody's lips. Diversity stems from the word ‘diverse’, meaning to show variety and difference. Whether it is in the protected characteristics that include age, gender, ethnicity, disability or sexual orientation, we all differ in many ways – even in wider ways, with how we think, the things we enjoy or what we value. Our diverse ideas and cultures are key drivers for success in any workplace. They are particularly important in an organisation like the Civil Service that must understand society in the richest possible way. Embracing diversity has many benefits – it breeds creativity, and from different cultures, languages and skills we create new knowledge, experiences and ways of thinking. 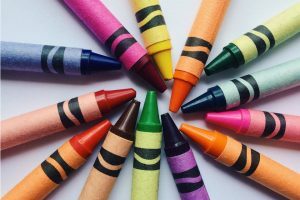 Imagine a toolbox with only one type of tool or a box of crayons with crayons of only one colour. Now, apply that to an organisation; does it sound very useful? One of the challenges for the Civil Service, as with any large organisation, is creating a diverse workplace that reflects the society it serves. As a British Asian woman, I'm so pleased to see the rise in women taking senior leadership roles across government. However, more work is still needed to ensure the demographic of our staff is representative, particularly with minority groups and people from lower socio-economic backgrounds. Strangely enough, it's not our differences that divide us – it's our inability to recognise and accept them. But we can change this, as I’ve learnt that diversity cannot exist without inclusion. If diversity is a mix, inclusion is what makes the mix work well, and this happens when equal access and opportunity are given to all. That’s why I was so pleased to see the publication of the Civil Service Diversity and Inclusion Strategy last month and the commitment to becoming the most inclusive employer in the UK by 2020. My work doesn’t stop there though - and neither can yours! We each can make it our aim to ensure that all staff feel included within our own teams. This includes the smallest considerations, like organising socials during lunchtime to be inclusive of staff with parental or caring commitments after work; and thinking of ways to bring all team members across sites closer together. All of these individual actions together contribute to making a bigger difference overall. For myself, I will be looking to continue spreading awareness about diversity and inclusion across all the departments my Fast Stream journey takes me to. Diversity in the Civil Service is about helping people realise we all can make a unique and powerful contribution because of, rather than in spite of, our differences. Just like crayons, we need to embrace living in the same box. No one should have to bring only part of themselves to work – we will all benefit from bringing our whole selves. I would like to extend a huge thanks to colleagues across government for their help in making this video a reality. I hope you enjoy it! This is amazing! The words in the video are so gripping and engaging and it really nails the issues at hand. Thank you very much, Nehal! 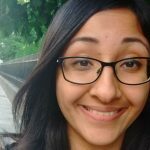 I really enjoyed reading your blog and watching the video - great work Kavita! It's important to bring topics such as this to the forefront. Thank you for this focus on diversity. In this current political climate, reiterating the benefits of diversity is incredibly important. Such a powerful video. It's great to see such creativity and awareness in large organisations such as this one. I am excited to see what is next. Amazing video and blog Kavita. What a great topic to bring to light. I feel so proud to be part of a journey that brings people together! Cant wait to see the successful outcome. Important message, powerful poem and creative production!! I saw the amount of work that went behind creating this, thank you for letting me be part of it. Great video with such a powerful message! Great work Kavita! Really incredible to see how a simple idea grew into this. 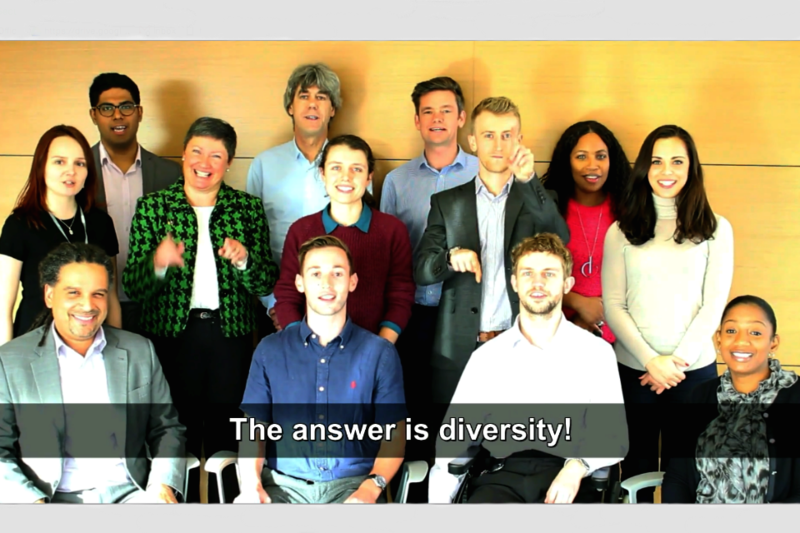 This video shows diversity is far more than a race issue, it's also about social mobility, employment and access - and the end goal is so powerful. Will this video be shared on YouTube? Hi Tony, thanks for your comment. The video is currently available on our Vimeo channel, but yes, we also plan to post it on the Civil Service YouTube channel shortly. This is really quite special. Powerful backing tune and powerful words - don't think we've seen anything like this. Kavita should definitely be recognised for it! Thank you Kavita. My wife is from Nepal and her name means "Imagination"! Unfortunately, I have not been able to view the video from office computer as I sit here in Istanbul. Would it be possible to publish the words so that I can at least get a sense of the message you are trying to get across? Thank you. Hi Gavin, thanks for your message. Your wife has a lovely name - sorry to hear you can't see the video. I have been told it will soon be uploaded to Youtube so do keep your eyes peeled for that. I will arrange through the Blog Team to send you the poem in the meantime. Really fantastic. Great to see such talent in a member of our civil service. Hugely inspiring! Kavita, I very much appreciated the blog and uplifting video supporting powerful words. Marie-Elaine, thank you so much! Can I download this video from Vimeo for our internal intranet? Or can someone provide a copy to me somehow? Hi Ross, yes sure. I will arrange through the Blog Team to send you the vimeo link.